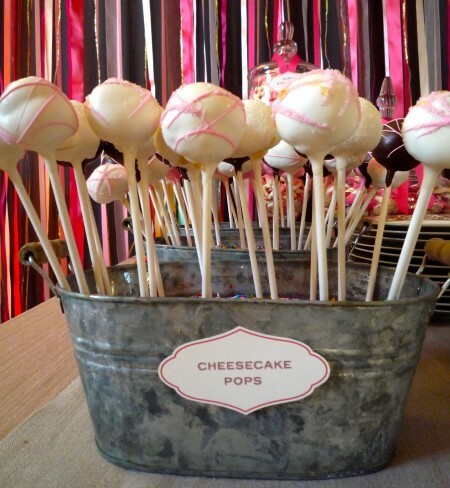 Cake Pops | Dessert Darling on Flickr! 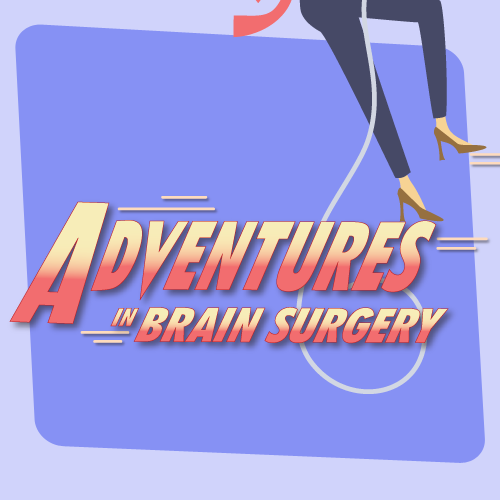 In case you missed the news, I had Brain Surgery last month (post here)! I had overheard that surgery nurses can be “surly,” so my friends and I plotted to make my nurses the nicest and happiest in the hospital. 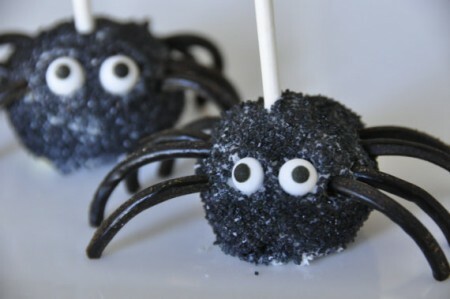 Naturally, we landed on bringing them sweet treats. Since I was too busy to bake anything myself, my AMAZING AMAZING friend, Kimmy, of Yummy Scapes offered to make treats for everyone. Ahhh! I am the luckiest girl in the world with the greatest friends! 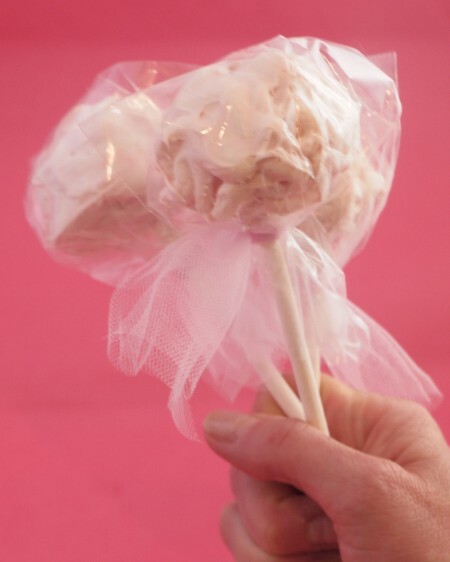 Look how hilarious and adorable these Strawberry Cake Brain Pops are! 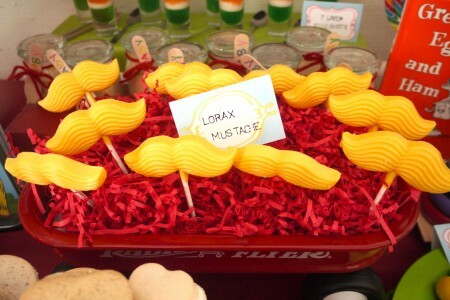 Rainbow Dessert Table of Supreme Fun-ness: My Pin Pick of the Week! I’ve posted well over 9,000 pins on my Pinterest board, so it can be a little overwhelming to navigate all those images. That said, there are some Incredible ideas out there that must be shared! So now I’m starting to feature a special Pin Pick of the week. Shall this pick be like, a Friday Funday feature? Do Tell.. 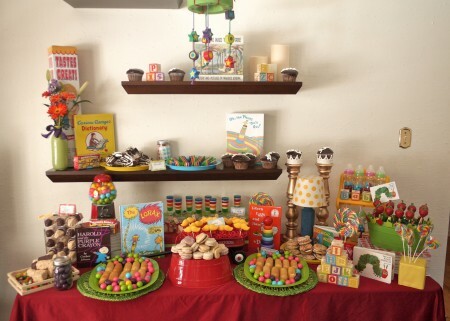 In the meantime, how freaking FUN is this Rainbow Dessert Table?! 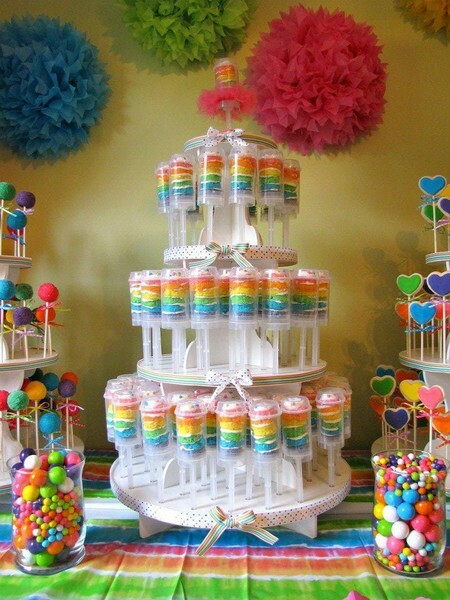 I love everything about it: Rainbow Cake Pushpops, Cake Ball Pops, Sugar Cookie Pops, and even varying shades of GumBalls that, when you blow bubbles, Pop! I mean, this whole table just pops. Unfortunately, I can’t track down the original source, but someone out there is awesome. The sweetest person I know also happens to have a sweet tooth that rivals mine! Thus, my dear friend Kimmy has taken her passions to the next level by launching Yummy Scapes, a service where Kimmy hand makes and designs landscapes of sheer, organic yumminess! 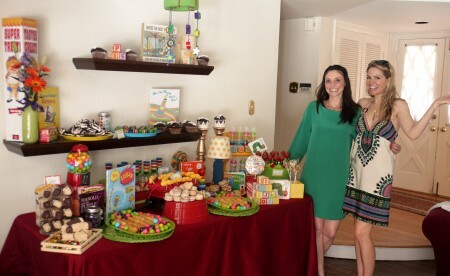 We recently co-hosted a baby shower (with a village of other friends!) 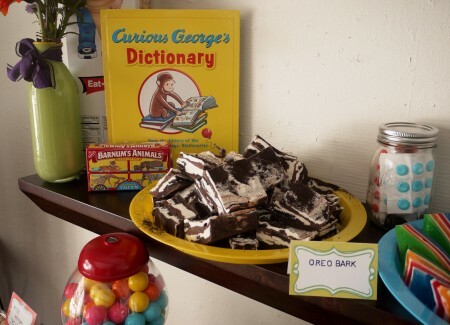 and this Book Themed table was Kimmy’s masterpiece. 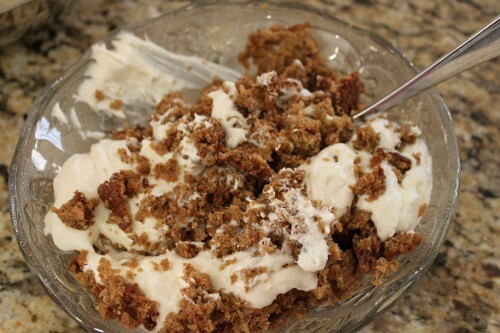 She made everything from scratch! Including those Twinkies on the bottom and the hanging mobile on the top! 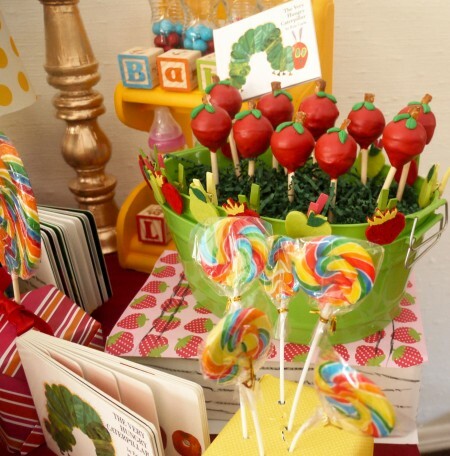 Some highlights include these Apple Cake Pops for The Hungry Caterpillar. 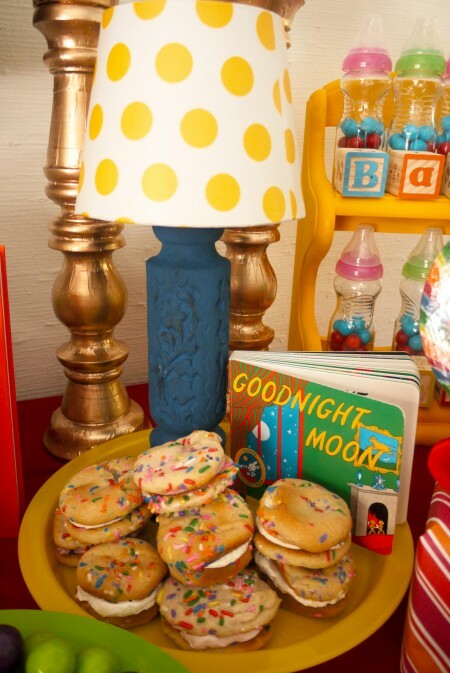 These MoonPies for Goodnight Moon! 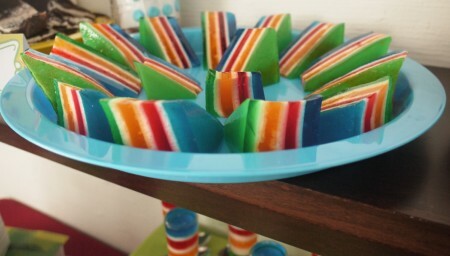 and Rainbow Jello Jigglers and Jellow Tubes for Oh, The Places You’ll Go! Tah-Dah! You did it Kimmy! Stay tuned for Kimmy’s Healthy Scapes table designs! LA makes it pretty hard to feel like the Christmas holidays, but damn if I don’t try! Every year I throw a holiday party for my book club and girlfriends, replete with delicious nibbles. 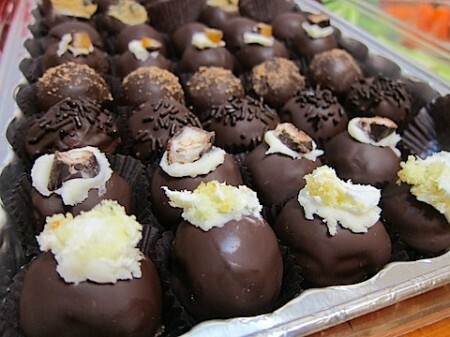 The dessert of the hour were these incredible, gourmet Cake Truffles by 95th Street Bakery. 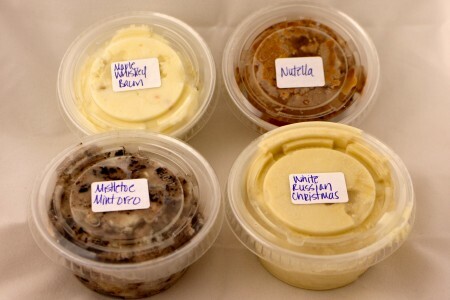 Allyson of 95th Street Bakery also brought us these delectable, homemade Ice Cream cups for everyone. How’bout them flavors?! Maple Whiskey Bacon, Nutella, White Russian Christmas, and my favorite, Mistletoe Mint Oreo. 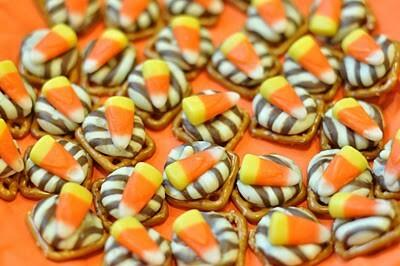 YUM-MERS! 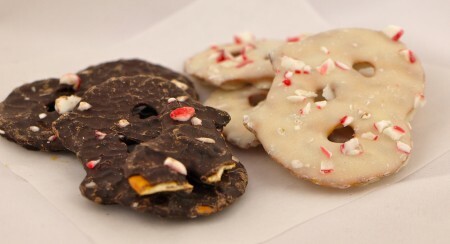 And while these Chocolate Peppermint Pretzels from Trader Joe’s were store bought, I couldn’t get enough of them. But horray! I just found out that Trader Joe’s doesn’t carry any items with GMOs! Look at all the lovely ladies! 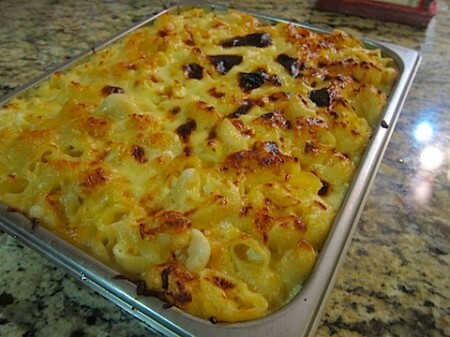 OK, I know this is a dessert blog, but I just have to share that this is the BEST Mac and Cheese in the WOOOOORLD. I got it at Erewhon natural foods store on Beverly. Mmmmmmmm. I die. 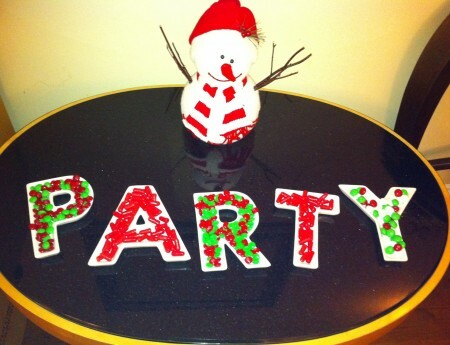 I hope you are all having Very Merry Holidays yourself! You might have just seen my favorable review here for Vanilla Bake Shop’s delicious cupcakes, but I have to say, their cake pops are a pass. 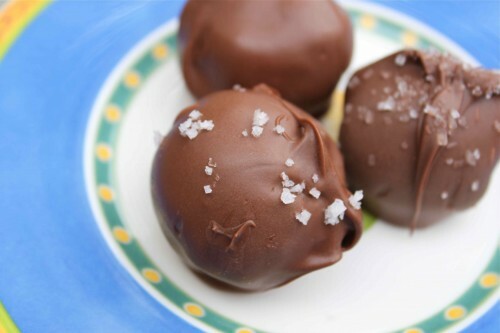 The chocolate shell, especially the white chocolate, leaves very little to be desired, and the frosted cake filling just doesn’t enthuse me. 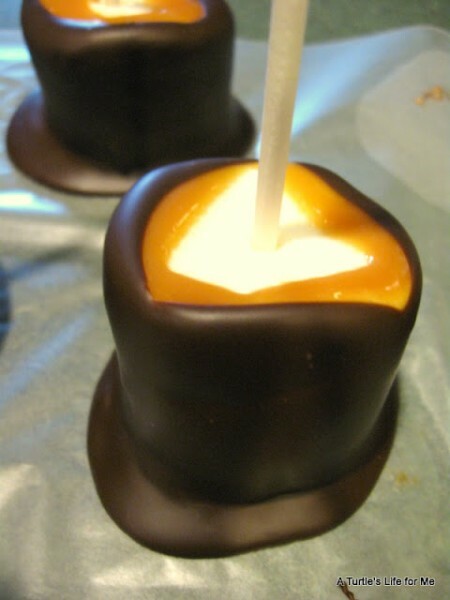 I’m learning more and more that the perfect cake pop is quite tricky to pull off! 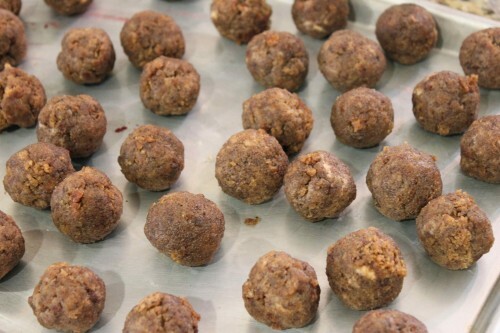 But hey, at least they look chic and appetizing! 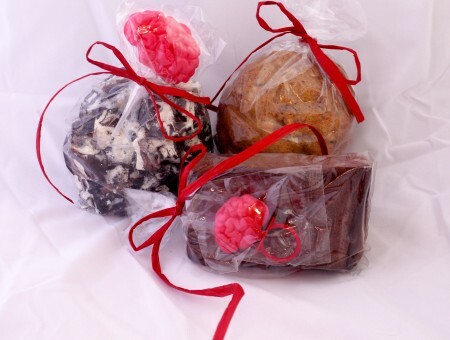 For more information on the Vanilla Bake Shop, click here. 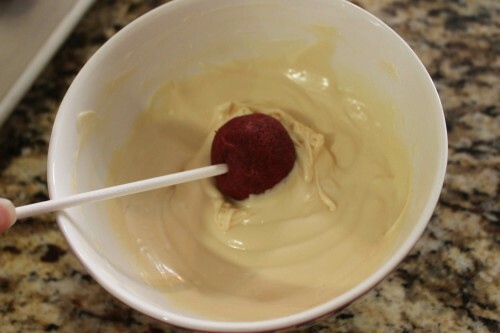 To see how to make Cake Pops, click here!